We celebrate and dine together at an open table, remembering the final night that Jesus dined with this disciples. This Maundy Thursday, the 46808 churches are going to try something new by having a joint service on Maundy Thursday. 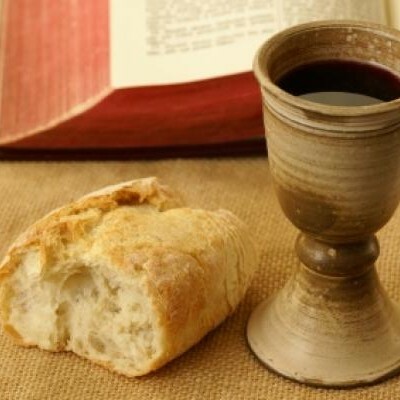 We will celebrate communion with one another and prepare our hearts and minds for the end of the Easter Journey. Please join us! All who come will be welcome at our table and encouraged to partake.